License Required to Fish Outside California Waters? Answer: Yes. 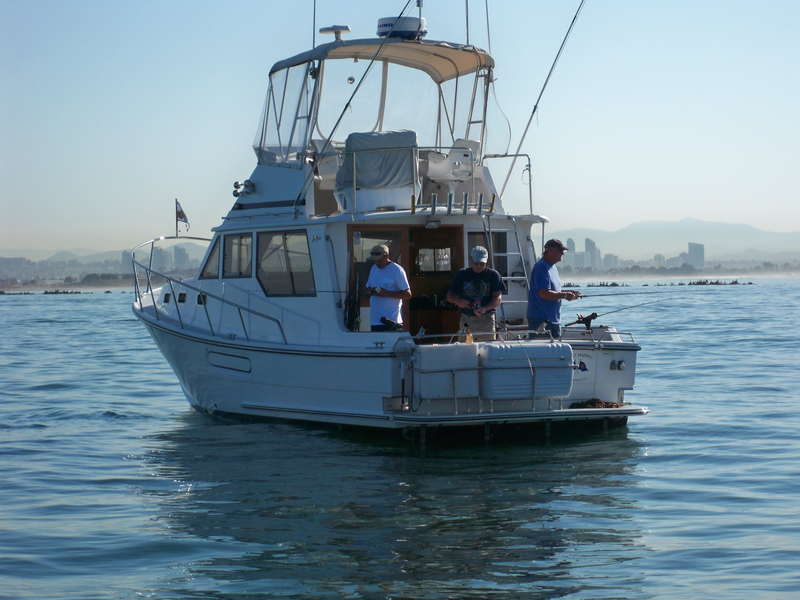 California sport fishing licenses are required even when fishing outside of California waters if the vessel you’re fishing from is registered in California, or if your trip either begins or ends in California waters. In addition, species that are illegal to possess in California are also generally prohibited from being imported into California. Fish and wildlife cannot be imported into California unless legally taken and possessed outside of the state (Fish and Game Code, section 2353). Two rod stamps required on Free Fishing Day? Answer: Yes! Free Fishing Day allows fishing without a California sport fishing license, but other requirements for additional stamps and report cards still apply. Those items must be purchased and in anglers’ possession if they are required, even on Free Fishing Day. The next free fishing day will be on Sept. 8. This entry was posted in Uncategorized and tagged Licenses, ocean fishing, regulations. Bookmark the permalink.